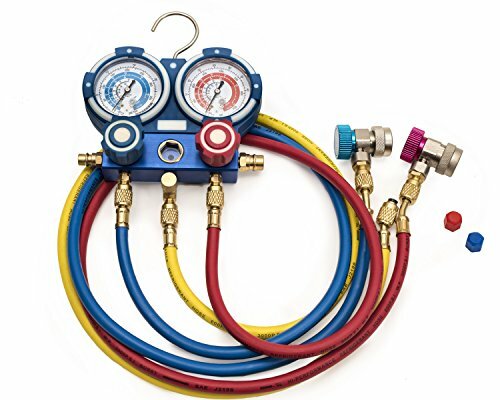 When it comes to your Auto AC not working anymore and keep looking everywhere to find right tools/equipment to repair. 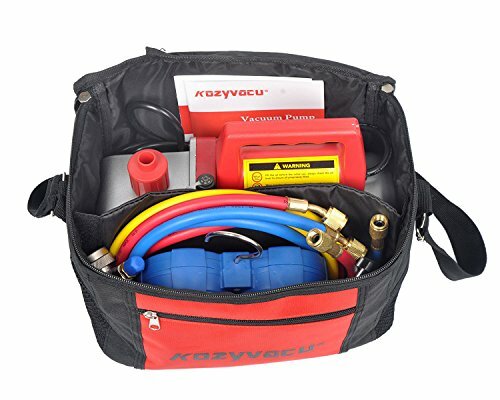 Kozyvacu Auto AC refrigerant recharging complete toolkit is designed for repairing AUTO AC by yourself, it includes all of the necessary tools to complete your project. 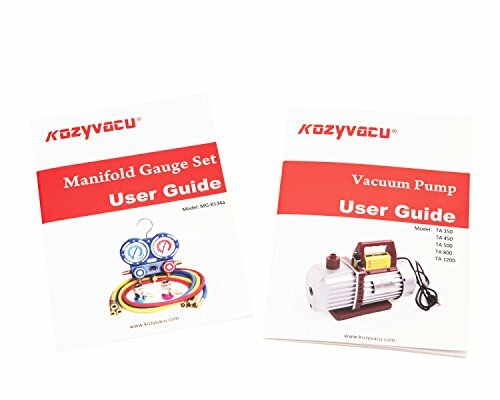 After we review all of the competitors' product available in the market, Kozyvacu designed this special SKU to fit the market need to address the concerns that you might have. You only need to buy three cans of R134a to start your weekend project! 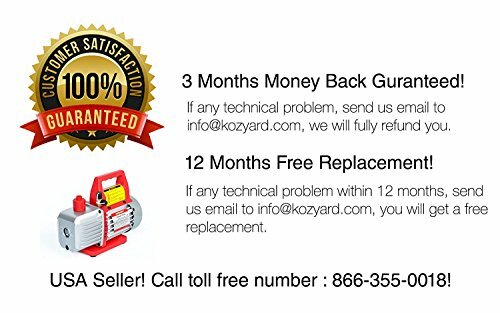 DIY Auto AC repair is not difficult, with the detail instruction manuals included in the package, it will guide you through every step to complete your job. 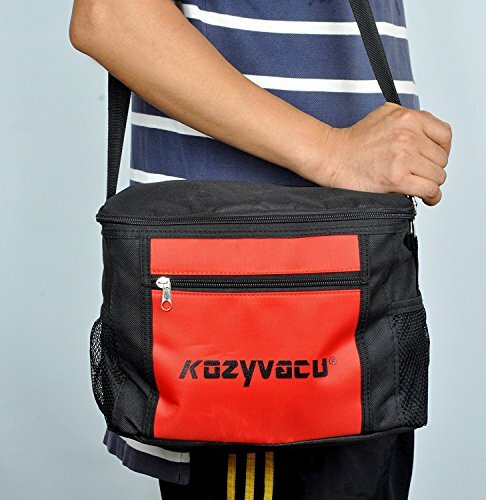 Thermally protected motor to make it durable for long time duty. 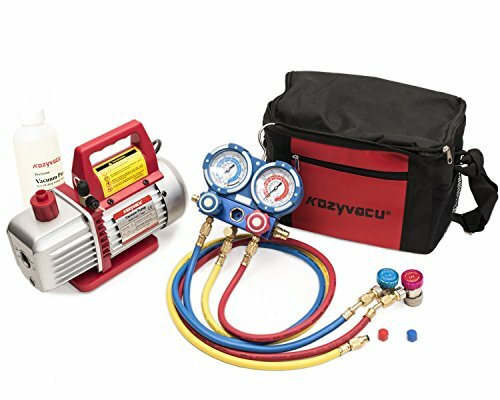 While a AC system requires 500micron ultimate vacuum, Kozyvacu TA350 delivers better than 150 micron to make sure that you can reach the vacuum meet your requirement. 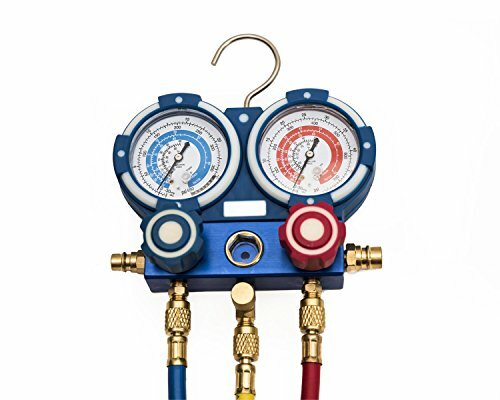 The vacuum pump is made of a Die-Cast Aluminum Housing - Cast aluminum housings make the pumps lightweight while durable. it is easy to start and maintenance free. 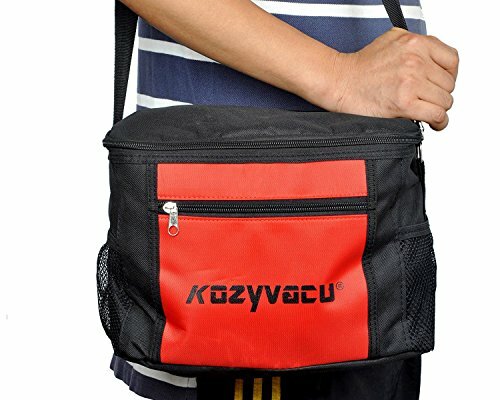 If you have any questions about this product by Kozyvacu, contact us by completing and submitting the form below. If you are looking for a specif part number, please include it with your message.